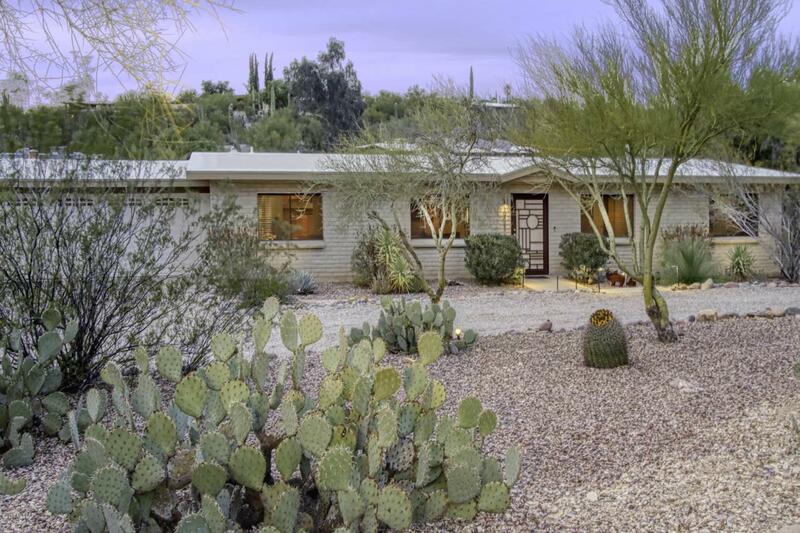 Catalina Foothills charming delight! 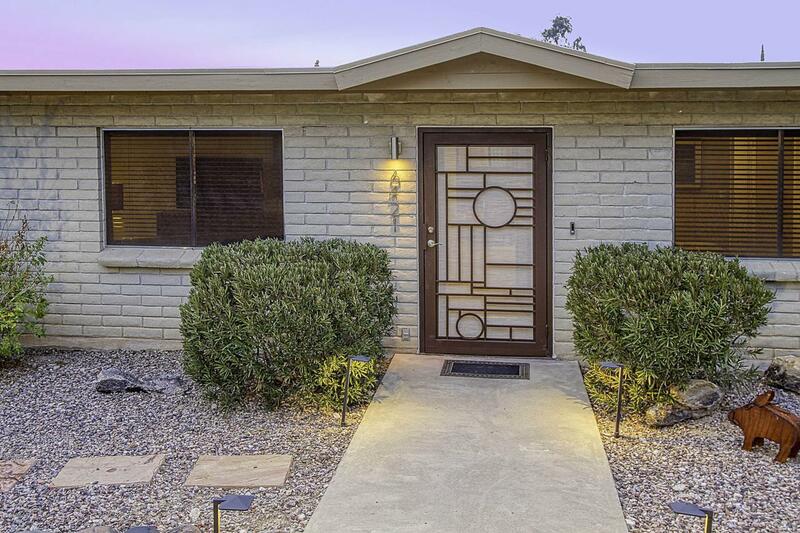 3 bedroom, 2 bath luxury ranch home with loads of updates, mountain views, and 2 car garage. Kitchen boasts LED recessed lighting, stainless appliances, granite and butcher block counter tops with coffee/wine bar. Open floor plan with bonus office/pantry off kitchen. 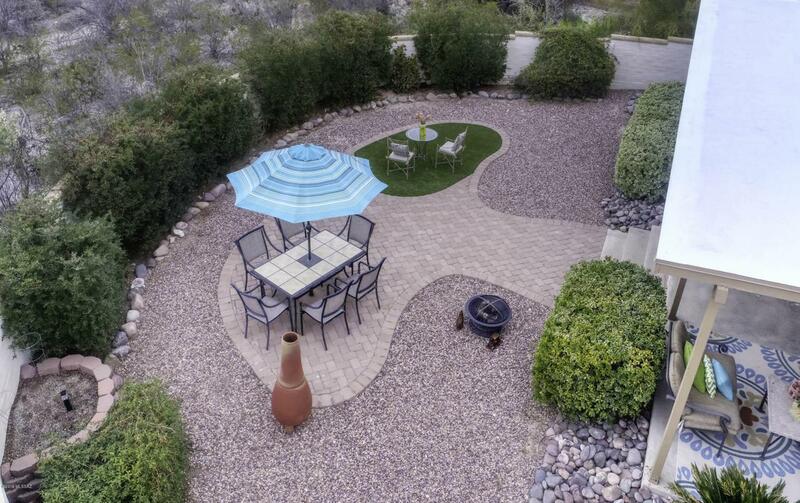 A great home to entertain guests, with a large covered patio, faux grass, hardscaped with pavers, drip for vegetation, and al fresco dining for dozens of people. Remodeled ensuite master bath. Custom wrought iron front entry door. Large storage room inside garage. Flush mounted sound system in kitchen/ living and patio areas. 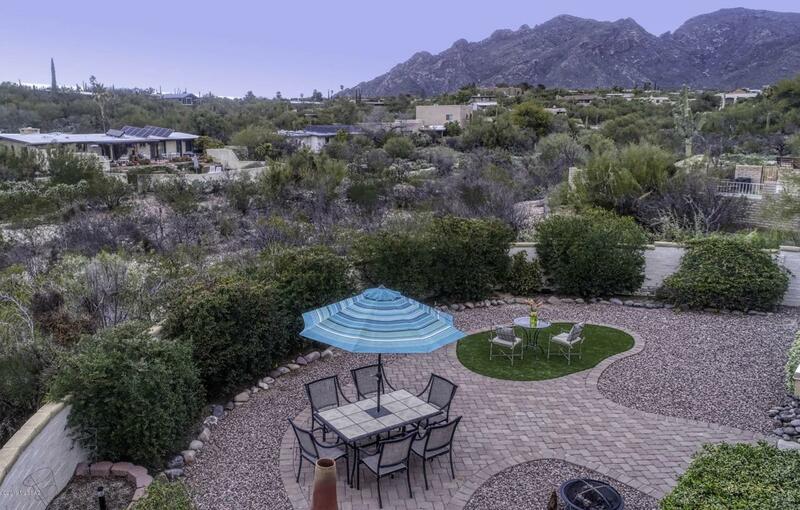 Catalina Foothills School District, close to La Encantada, grocery stores, and restaurants.